Motorola has announced the launch of its Moto E 2nd Gen (3G variant) with the price tag of RS 6,999.Moto E will begin its sale exclusively via Flipkart from midnight tomorrow.There are few changes made in 2nd-gen Moto E in terms of design and software.The 2nd-gen Moto E also comes in a 4G/LTE variant, but the pricing and availability of this model are yet to be announced by the company for India.The new smartphone is going to be attractive budget smartphone that offers a high hardware specification.The company has now added support for 3G networks over dual SIM’s along with the latest version of Google’s Android operating system Lollipop. The device is featured with 4.5-inch IPS display with 960 x 540 pixel resolution and corning gorilla glass 3 for protecting a screen from scratches.The dual-core processor is replaced by the Qualcomm Snapdragon 200 aided by quad-core 1.2GHz processor. The LTE 4G variant of the Moto E 2nd-gen has been powered using the Qualcomm Snapdragon 410 with 1.2 GHz quad-core processor.The camera of Moto E 2nd Gen is upgraded with autofocus 5mp with VGA front shooter. 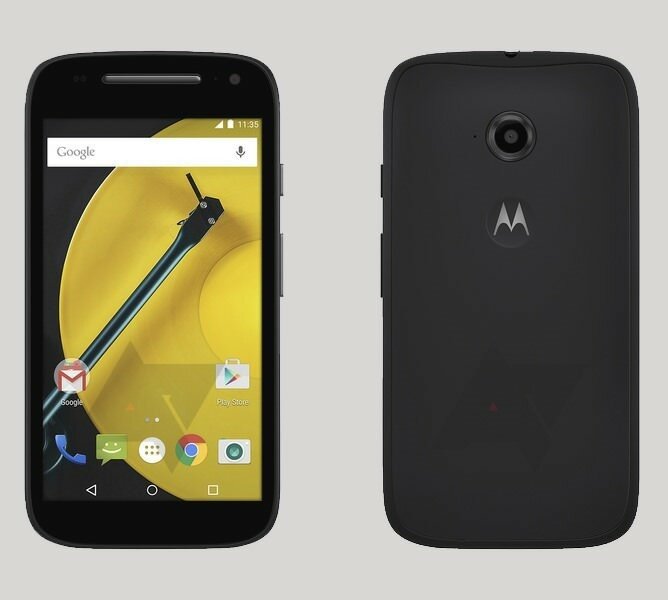 The Moto 2nd gen E gets 1GB of RAM and 8GB of internal storage, instead of 4GB in the 1st-gen device.The phone also has 32GB of expandable Micro SD Card support.It also has OTG support for connecting pen drives.The device is based on Google’s latest Android Lollipop 5.0 operating system on which Motorola has tried to offer a pure Android experience.It has left the UI untouched and battery of 2nd-gen Moto E is made bigger with 2,390mAh lithium-polymer battery. 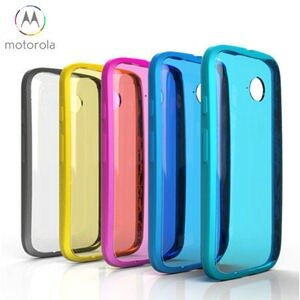 Also, Motorola will sell the accessories for Moto E 2nd Gen like back shell, side band Bumper case starting from tomorrow.